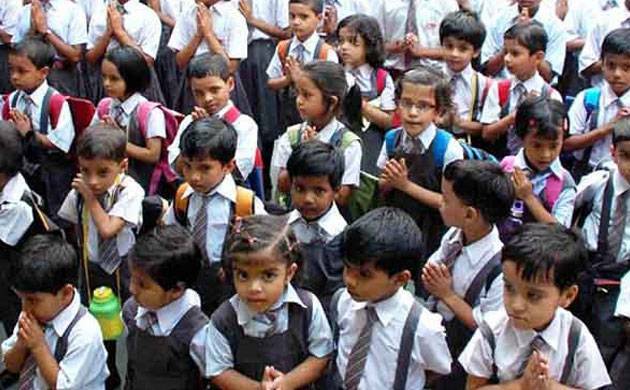 Notices to 120 private schools have been issued by the Ghaziabad Development Authority (GDA) for allegedly not providing reservation in admissions and concession in fees to children belonging to poor families. The authority has received many complaints that the school managements are not fulfilling the terms and conditions on which lands were provided to them, GDA Additional Secretary Gyanendra Verma said. They were allocated lands on the condition of providing 10 per cent reservation and 50 per cent concession in fees to the children belonging to poor families, Verma said. But when the authorities came to know that admission and fee concession is not being provided to them, the notices were issues to these schools, he further added. The veracity of the information provided by the school managements will be verified by the GDA, he said. In case the GDA finds non-adherence of the norms or dubious facts provided by the schools, strict action will be taken against schools.